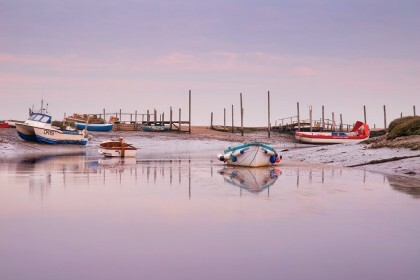 A thousand years ago Morston was called ‘Merstuna – literally ‘farmstead by the marsh’. The church at Morston is mosty 13th century, the tower being a little of a hotch-potch after it was hurriedly repaired after being struck by lightening in 1743. 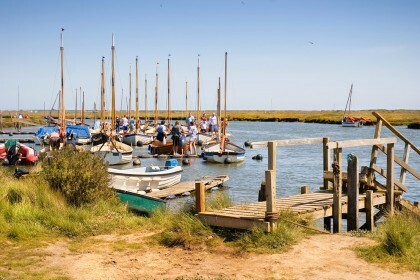 To do: There are ferries from Morston Quay which will take you up close to Blakeney Point where you can watch the seals. 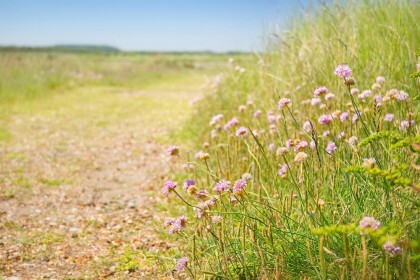 If you like to walk, there is almost no end of choices. 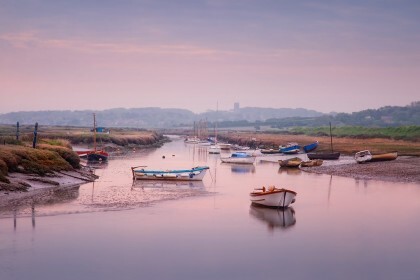 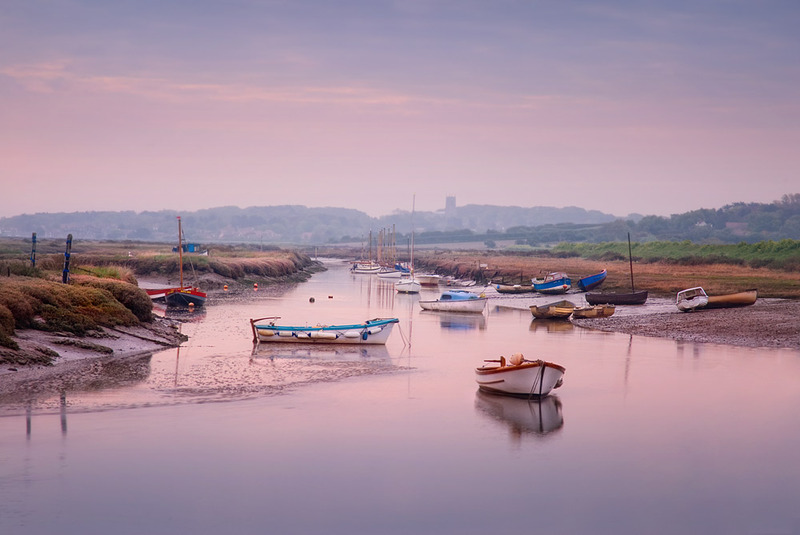 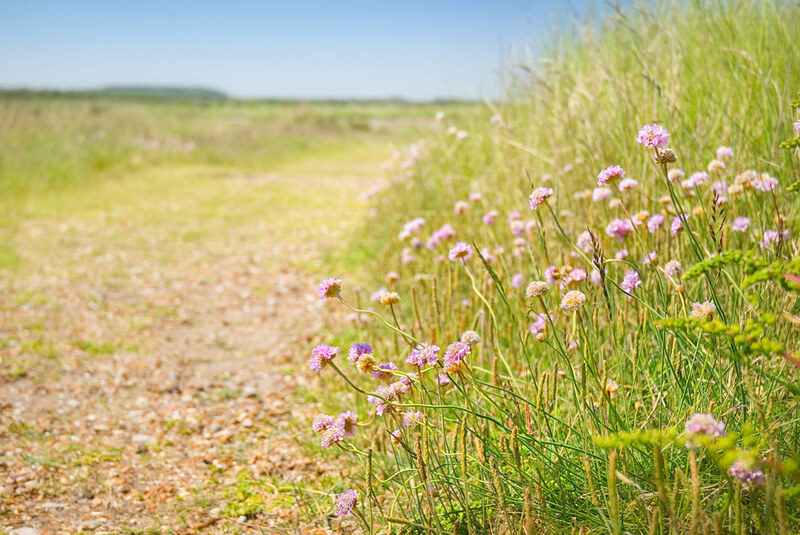 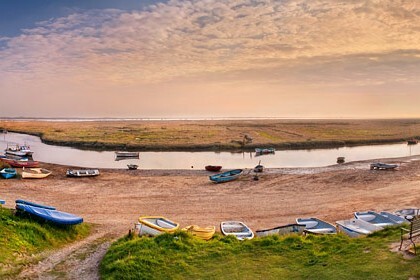 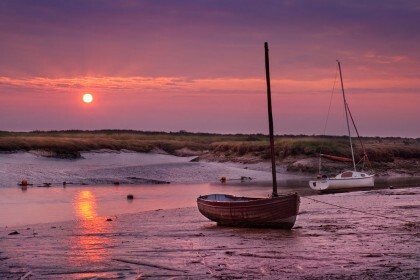 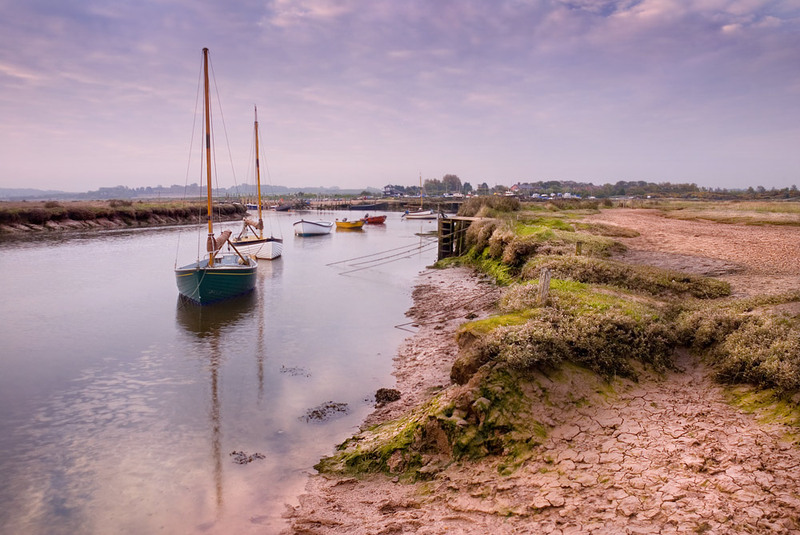 Blakeney to Stiffkey – four miles – is popular, or you can plan your own custom-made walk along the North Norfolk Path. 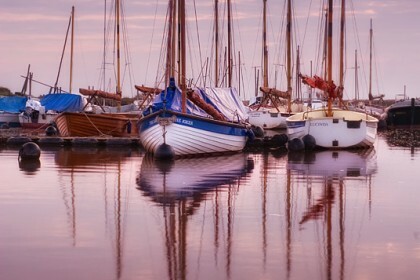 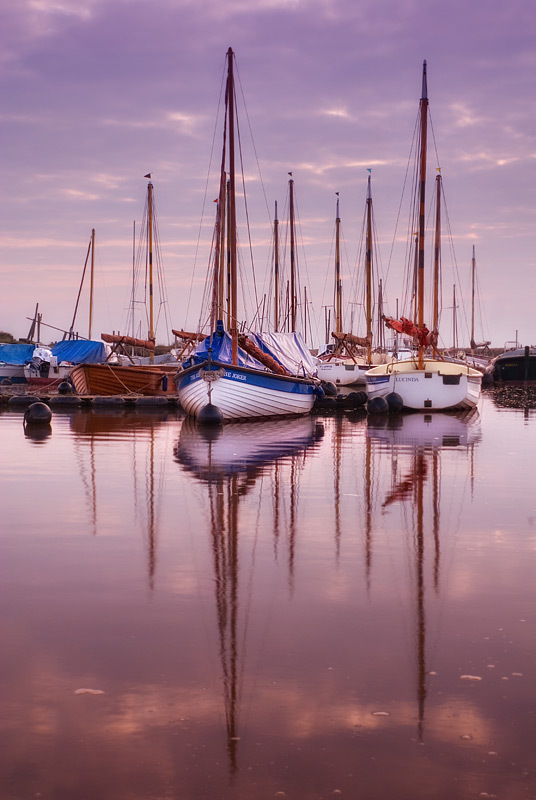 Or try sailing – everything from gentle ‘messing about in boats’ to serious sea-going challenges are centred at either Blakeney or Morston Quays. 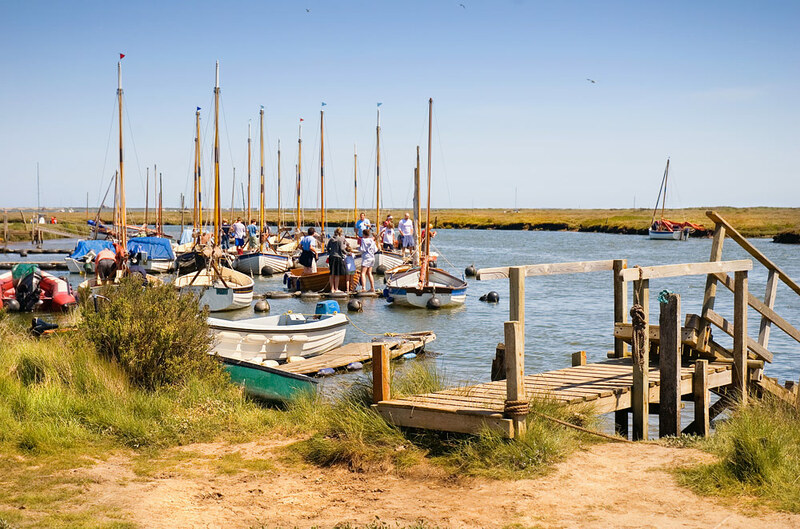 To watch: There is a National Trust visitor centre at Morston where you can get amazing views of Morston quay from the observation tower.